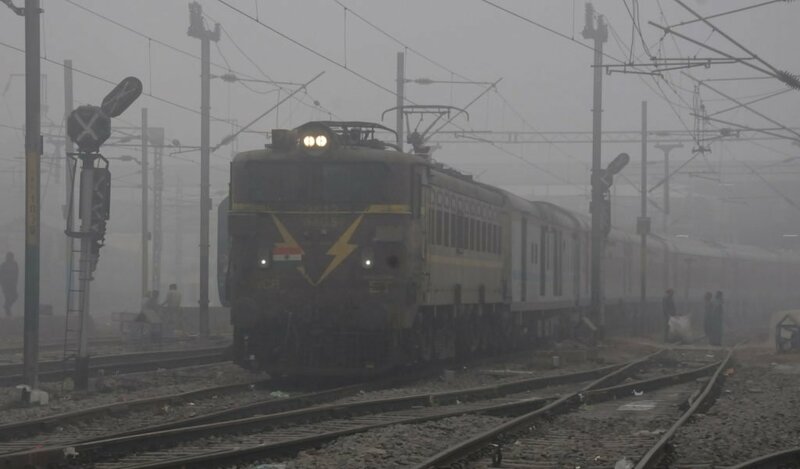 The Northern Indian Railways has cancelled around 20 trains, including 8 trains heading towards Uttar Pradesh due to bad weather conditions. The cancellation has come into effect from December 13, 2018 and is expected to continue till February 15, 2019. The trains that have been cancelled are Gorakhpur-Amritsar Express, Allahabad-Basti Express, Sitamarhi-Anand Vihar Express and Jaynagar-Amritsar Express.